Ben Barres, MD, PhD, a member of the Foundation's International Consortium on Spinal Cord Injury Research since 2011, died on December 27th. As the celebrations of him and his life's work attest, Ben was a scientific pioneer, passionate, brilliant and exacting in his research, but also an extraordinarily good human being. His most important and long-lasting legacy will be his students, who go forth imbued with his love of science, his intellectual curiosity and his essential decency. All of us at the Reeve Foundation were blessed to have been part of Ben's world and spinal cord research is richer for his contributions. 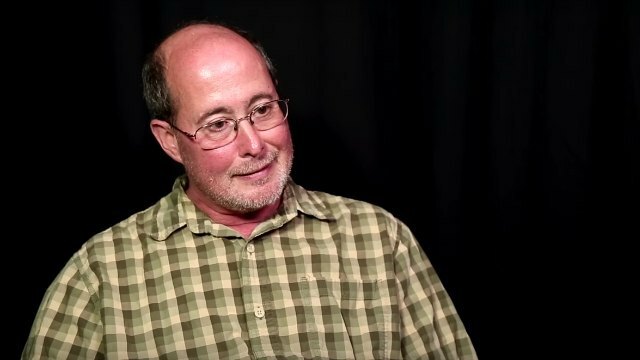 Ben Barres, a neuroscientist who did groundbreaking work on brain cells known as glia and their possible relation to diseases like Parkinson’s, and who was an outspoken advocate of equal opportunity for women in the sciences, died on Wednesday at his home in Palo Alto, Calif. He was 63. In announcing the death, Stanford University, where Dr. Barres was a professor, said he had had pancreatic cancer.